Everything you need to know about Fortnite Season 8. Our Fortnite Season 8 guide contains everything we know so far about Fortnite Season 8, with details on its theme, Battle Pass costs and rewards, map changes and more. 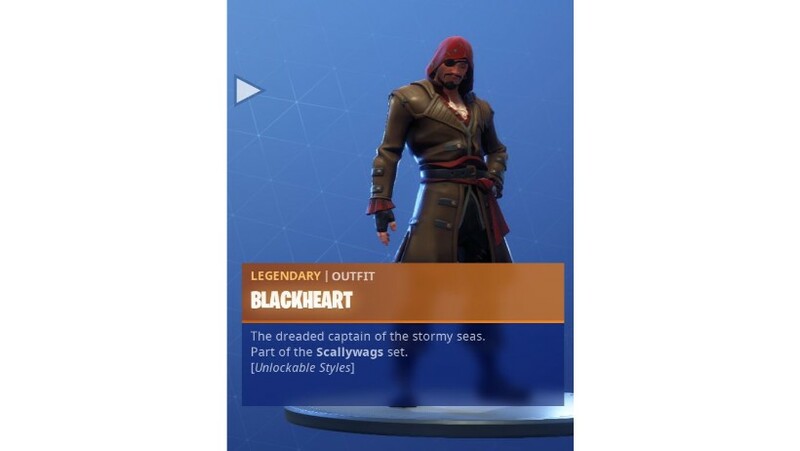 Fortnite Season 8 is on the horizon and it’s already being teased with a pirate theme. As you’d expect, Fortnite’s eighth season will bring with a whole host of new content to lap up. 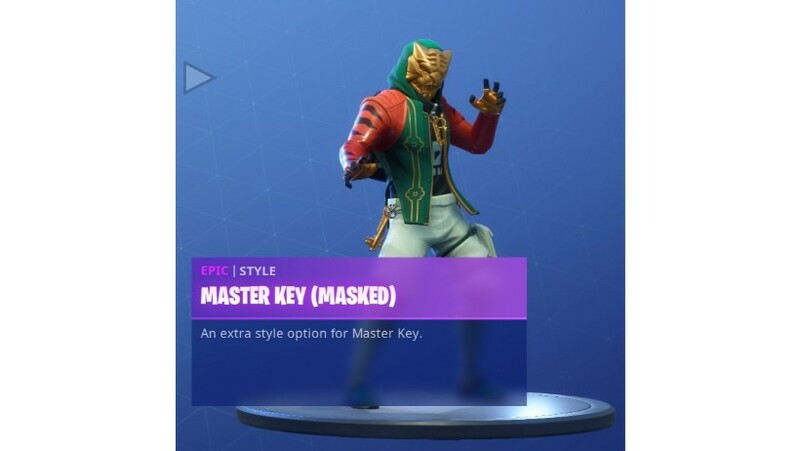 It’ll have a brand new Battle Pass featuring a tonne of cosmetic items to unlock, with skins, toys, gliders and new bits and pieces behind each tier. Wraps were introduced last season, so we’re fully expecting a fresh addition to the cosmetic side of things when it kicks off. Below we’ve rounded up everything we know so far, and what you can expect from Fortnite Season 8 when it lands. We’ll update it heavily once it launches, so keep this page bookmarked for all the latest! UPDATE: Fortnite Season 8 is now live! We'll be overhauling this page with all the details once we've had a chance to jump in game and take a look for ourselves, stay tuned! Need help with something specific? Use the following links to jump straight into what you're after! 1. What's new in Fortnite Season 8? 2. When is Season 8 releasing? 3. 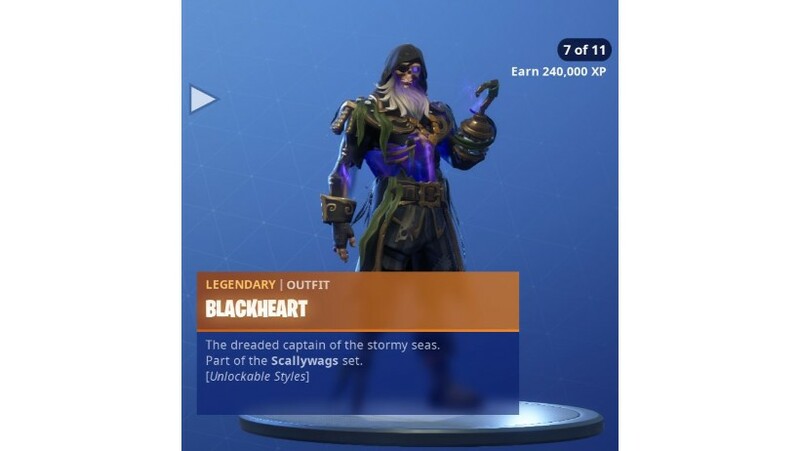 What is the expected them in Season 8? 4. What can we expect from Season 8's Battle Pass? 5. 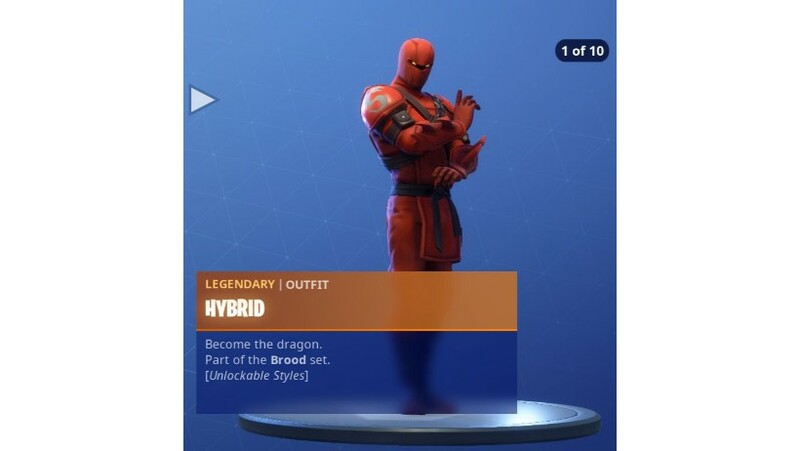 What was introduced in Season 7? Fortnite Season 8: What's new in Fortnite Season 8? First up, here's the Battle Pass trailer! 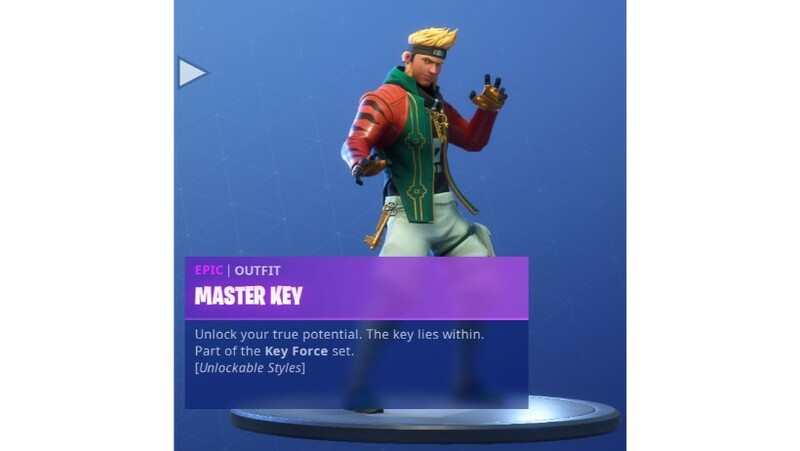 The Battle Pass costs 950 V-Bucks and you'll get instant access to 100 tiers of unlockable cosmetics, premium weekly challenges and two progressive outfits. 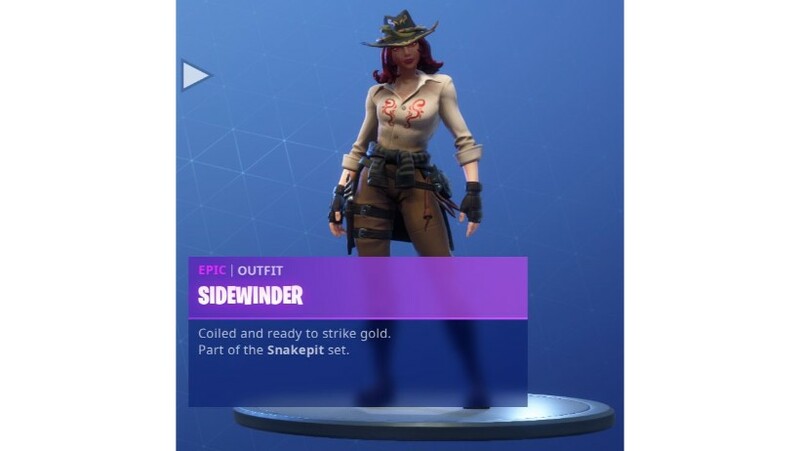 Purchase the Battle Bundle for 2,800 V-Bucks and you'll also get instant access to the Sidewinder outfit. 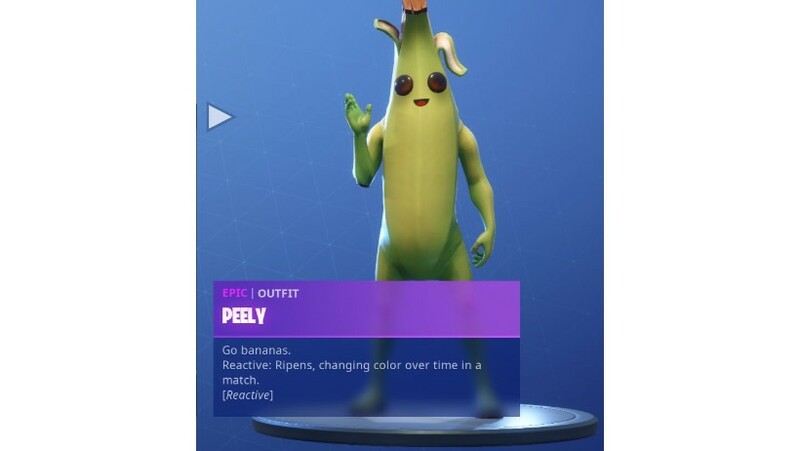 There are all sorts of new cosmetics available, including new pets, toys, wraps and more. 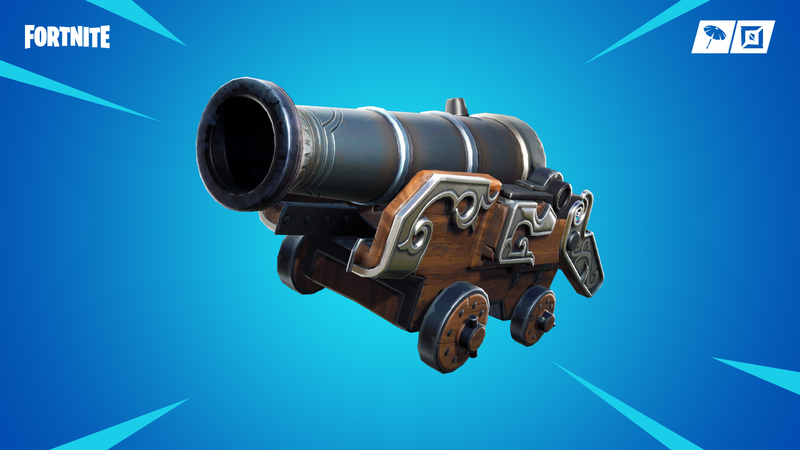 There's a brand new Pirate Cannon item. It's description reads: "Damage enemy locations or structures by launching a cannonball or become a special delivery by launching yourself!". The map's also been shaken up for Season 8. 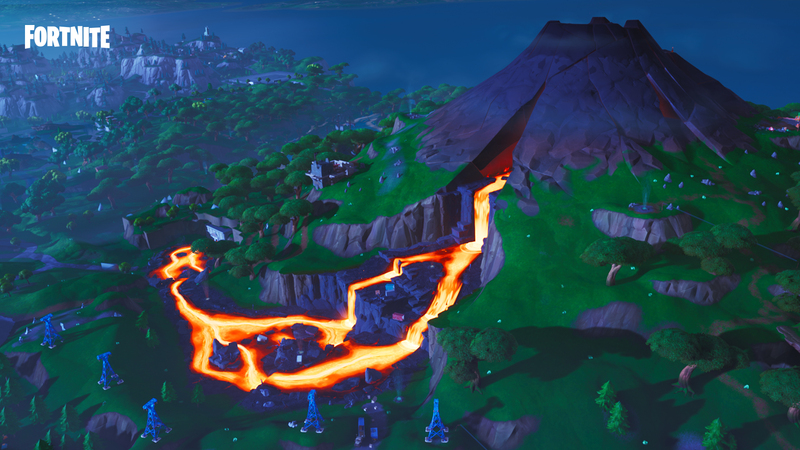 There are all new points of interest that have emerged with the Volcano, including Sunny Steps and Lazy Lagoon. This functionality excludes "fill" players who are added into the party during matchmaking or teammates from large team modes such as Team Rumble. Starting in Season 8, daily quests will be automatically claimed once they've been completed. For a look at all the changes, make sure you head on over to the official patch notes page. 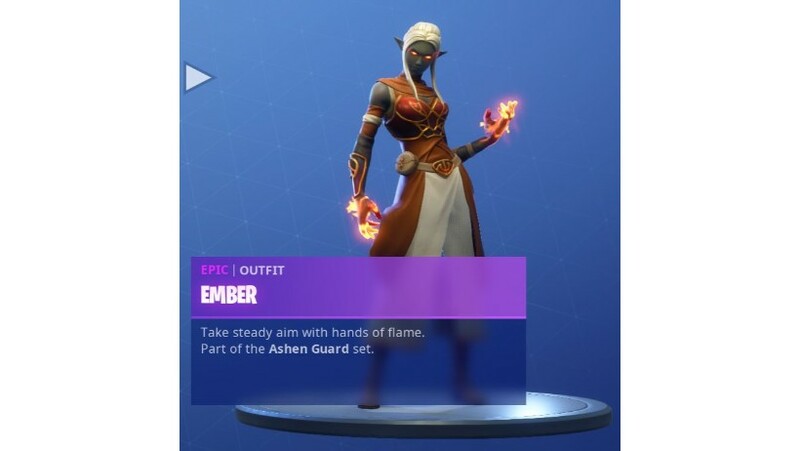 Here's a look at all the outfits available with the Season 8 Battle Pass. Fortnite Season 8: When is the release date? According to Fortnite’s in-game countdown, we know that Fortnite Season 8 will release on Wednesday, February 27th. 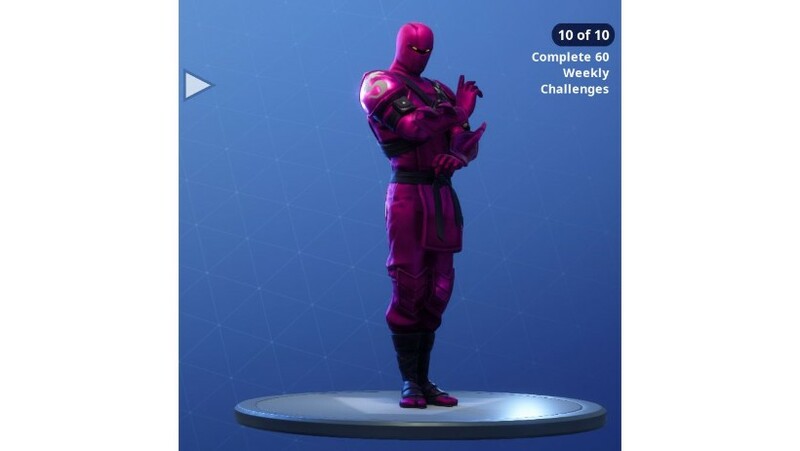 This is surprisingly late, given that 10 weeks worth of challenges in Season 7 finished a while back. Fortnite Season 8: What theme can we expect? Here are all four teasers slapped together by fnbr.news over on twitter. As suspected, all four images combine to form a skull, and what also looks to be a volcano erupting. Separate the image above into separate teasers and we've got a pirate hook, snake, tiger and...banana? It's a suitably wacky mixture, and if you've been playing Fortnite for a while now it's to be expected. We're as confused as you probably are, but not to worry, we'll find out what Epic Games has got in store for us very soon! Fortnite Season 7 was all about winter, it looks as if Fortnite Season 8 will flip things on its head. We’re expecting something fiery, with hints at an impending earthquake which could sever the map into volcanic regions. Fortnite’s official first teaser for Season 8 did seem to tease pirates, so perhaps the earthquake will rend the map into regions separated by water which we can traverse in some way? 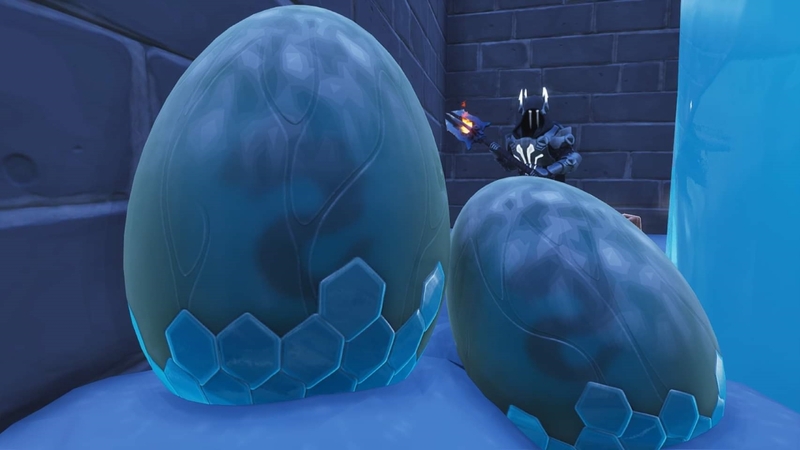 A number of giant eggs have also appeared in the basement of Polar Peak, which hints at dragons getting involved too. Cheers RunDavid over on reddit for the image. Usually there are a few more teasers in store for us, and we’re sure it’ll provide a better sense of the overall theme. For now, we’ll just have to wait and see. Fortnite Season 8: How much will the Battle Pass cost? Manage to finish all the Overtime Challenges in Season 7 and you’ll actually get Season 8’s Battle Pass for free! Here’s our guide to getting them all done. Otherwise, Season 8’s Battle Pass will likely go for 950 V-Bucks, which equates to around £8/$10 in real world currency. Upon purchasing it, you’ll likely get a couple of progressive skins to work towards, and access to all the premium challenges and exclusive cosmetics too. It’s likely Epic Games will also reintroduce the Battle Bundle for 2,800 V-Bucks. 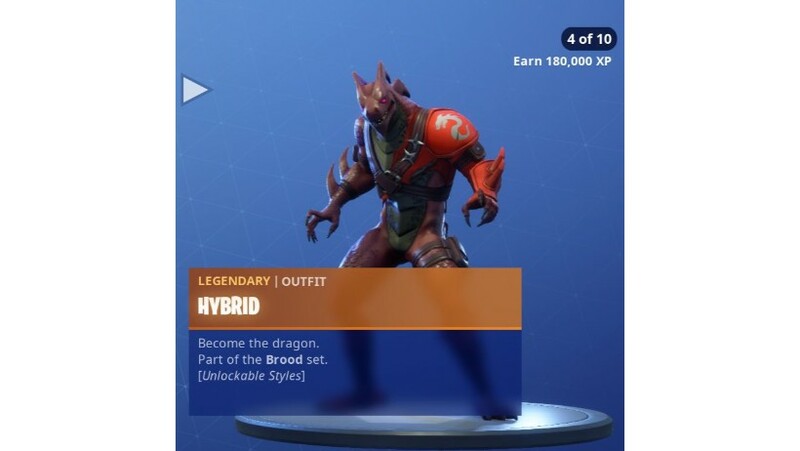 Purchase this and you’ll receive a 25 tier boost right off the bat, as well as a Legendary Skin from the Battle Pass straight away. What was introduced in Fortnite Season 7? Here’s a quick roundup of all the new goodies we received in Fortnite Season 7. Battle Pass owners will have early access to their own Creative island for one week, then all players will recieve islands on December 13, 2018. As you'd expect, there are over 100 tiers of cosmetic items to collect in Season 7. As you rank up your Battle Pass you'll unlock a whole host of new emotes, pets, gliders, toys skins and more. Upon purchasing the Battle Pass, you'll earn two new progressive outfits: Zenith and Lynx. Fork out more cash for the Battle Bundle and you'll get the Sgt. Winter skin alongside all the usual benefits too. There are new biplanes for players to traverse the map with. They can seat up to 4 passengers on the wings and come equipped with a mounted machine gun which can overheat if fired continuously for too long. Give your weapons and vehicles a new look with Wraps. 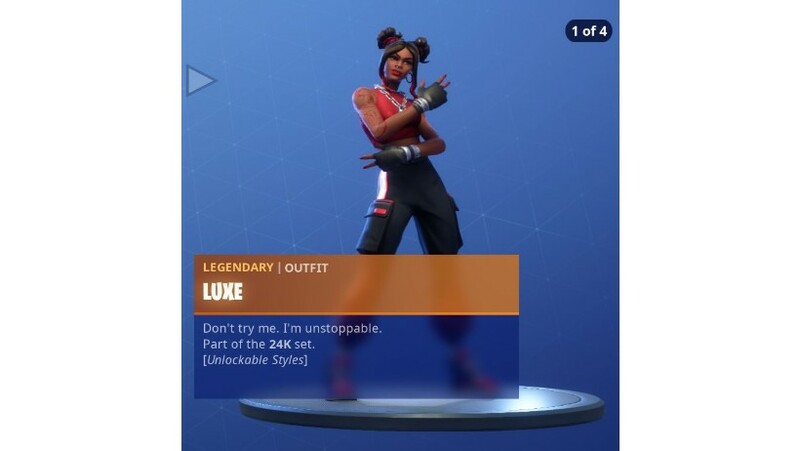 You'll unlock different Wraps as you level up your Battle Pass. Equip them in your locker and attach them to items like vehicles, shotguns, rifles and more. A new image of the Season 7 map has been leaked and showcases a completely reworked southwestern area. Gone are the likes of Flush Factory and Greasy Grove, having been replaced by icy lakes and snowy mountains. This is easily the most drastic map redesign in Fortnite's history and looks to be the best yet!